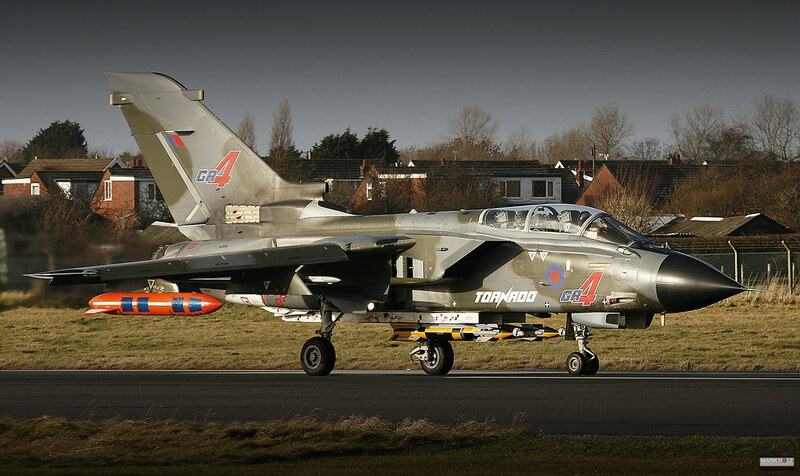 Tornado GR Pics,post your best. 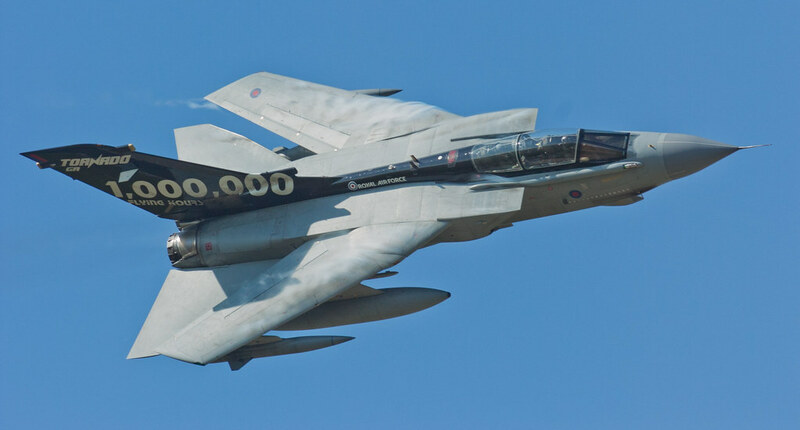 Great idea for a post, Mark. 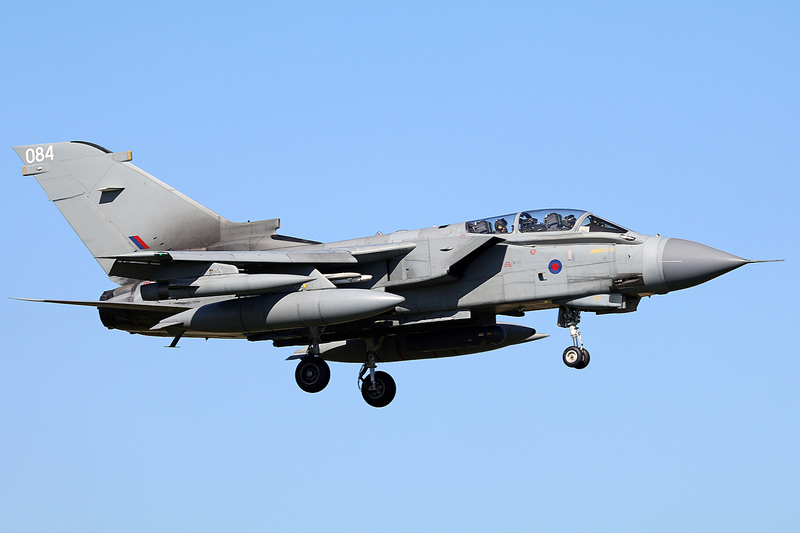 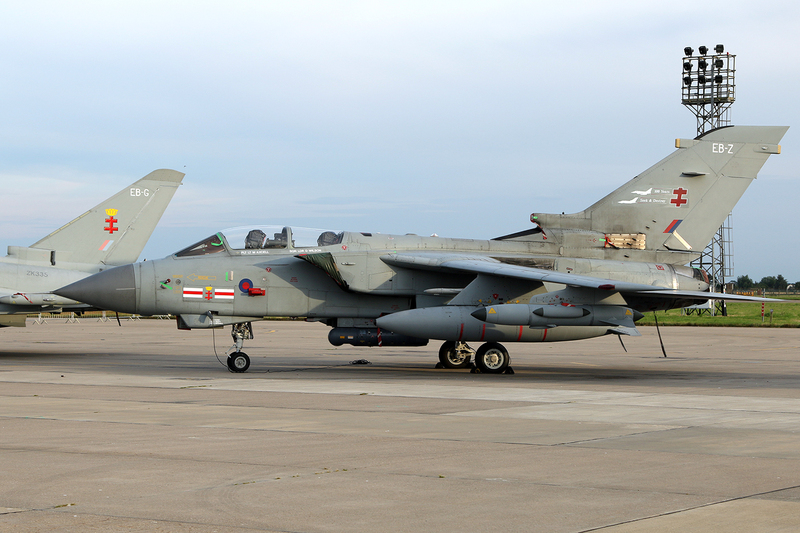 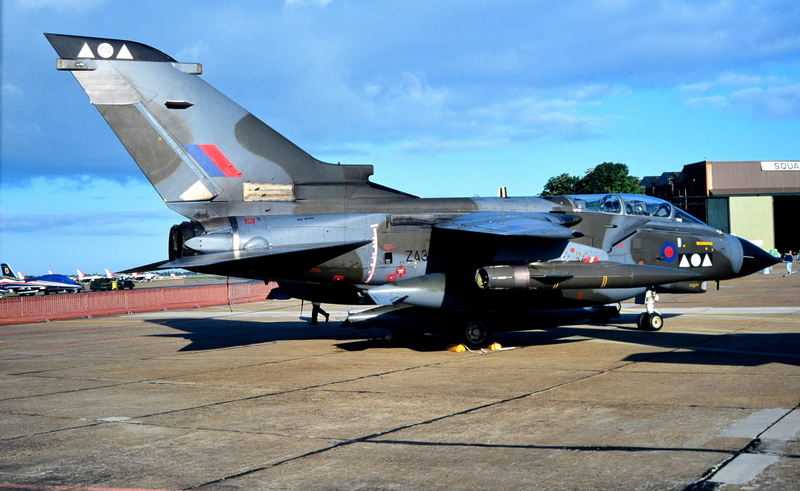 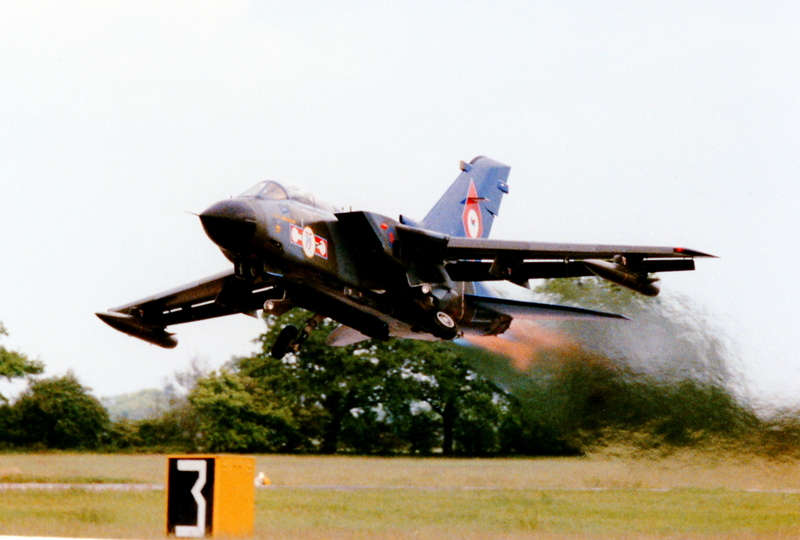 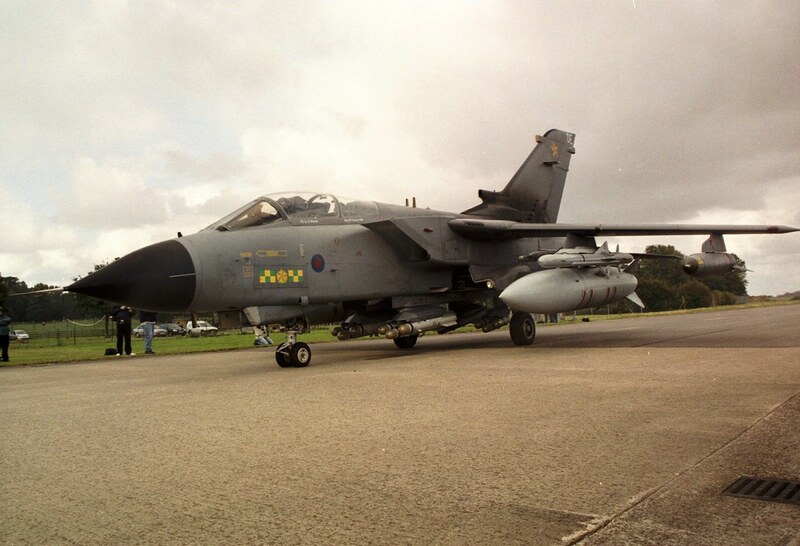 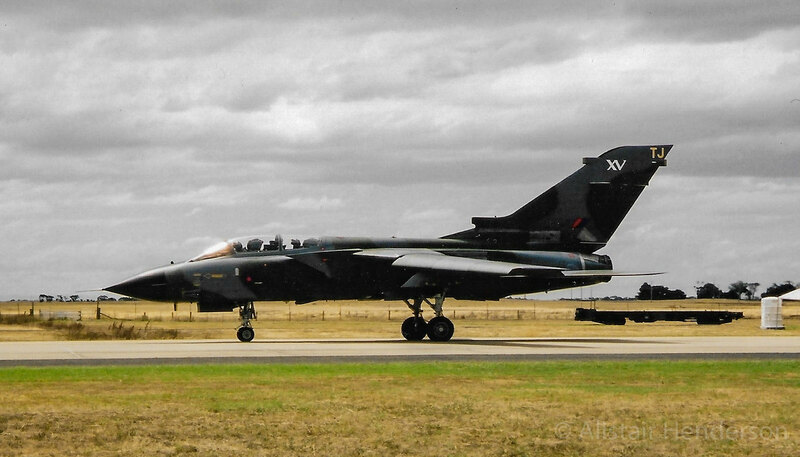 My take on the Tornado an airfield attack on Waddington 28 September 2001 plus 12 sq at CBY. 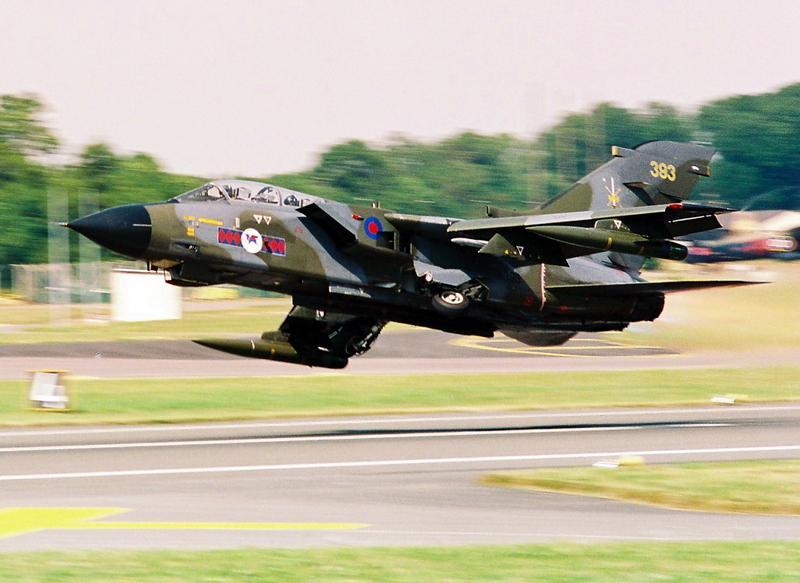 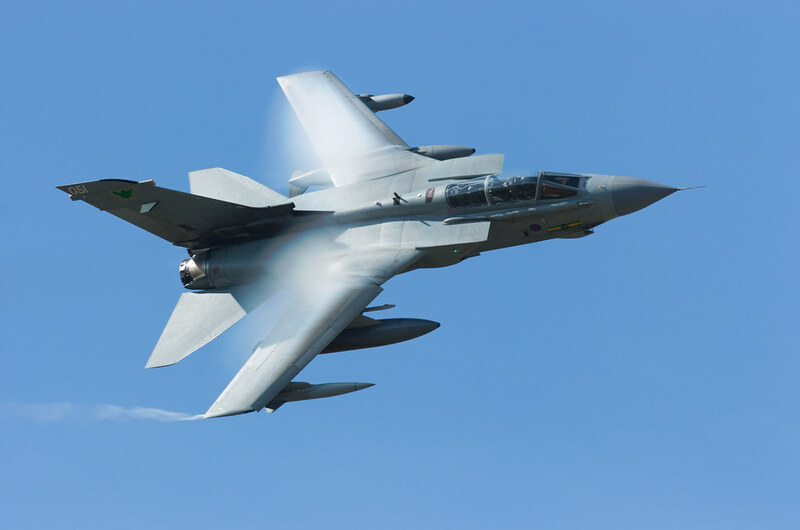 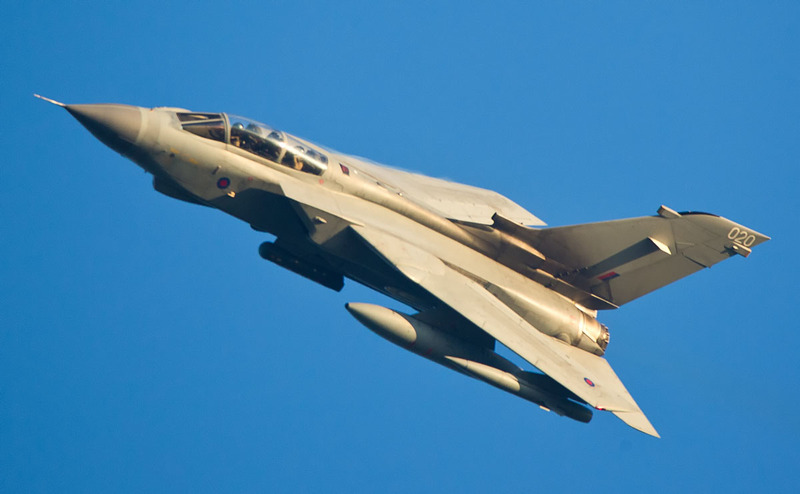 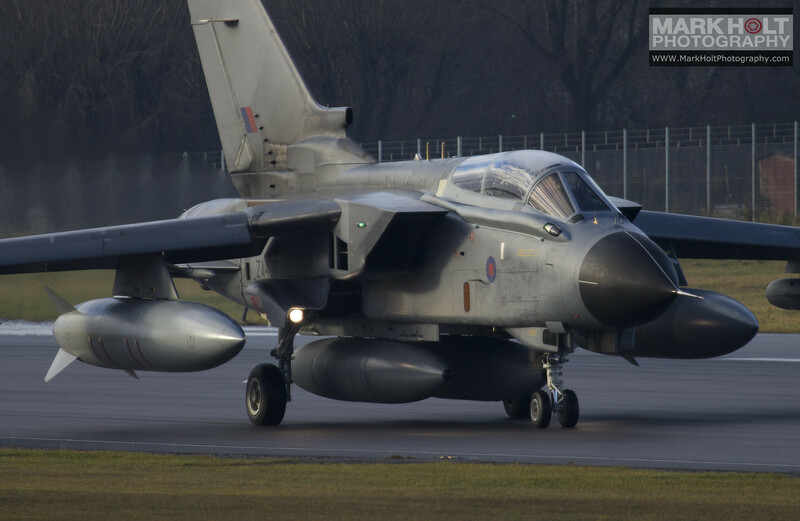 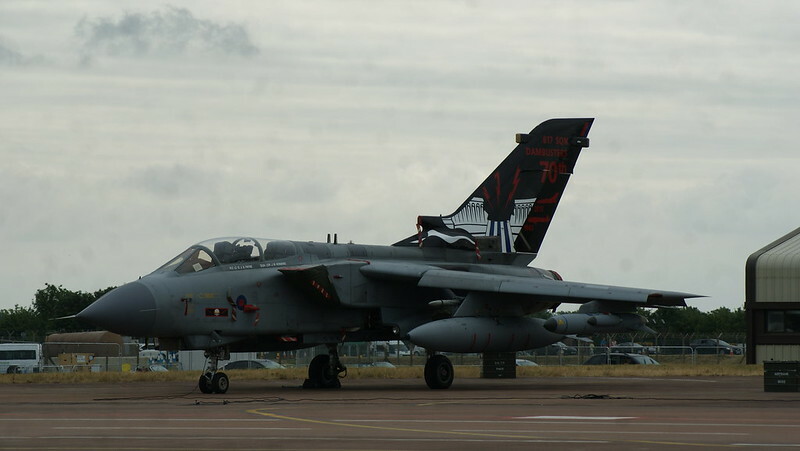 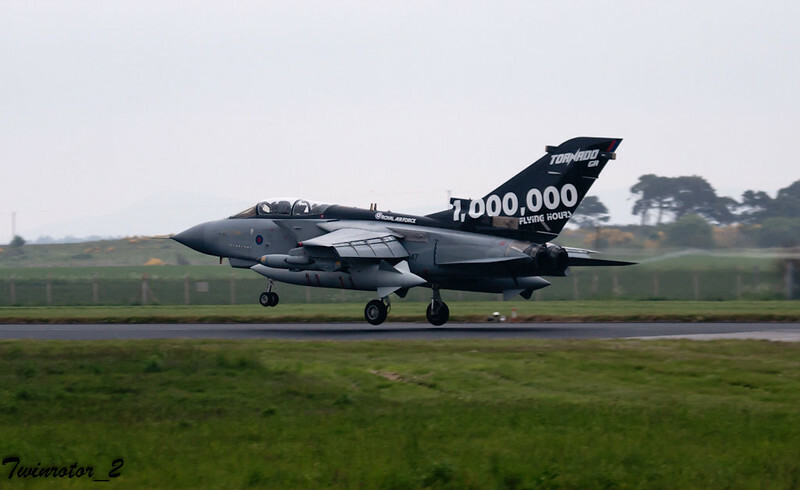 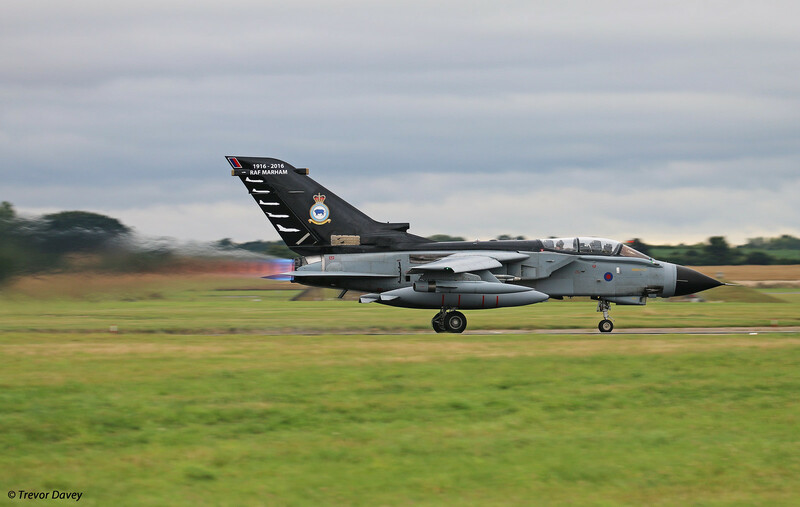 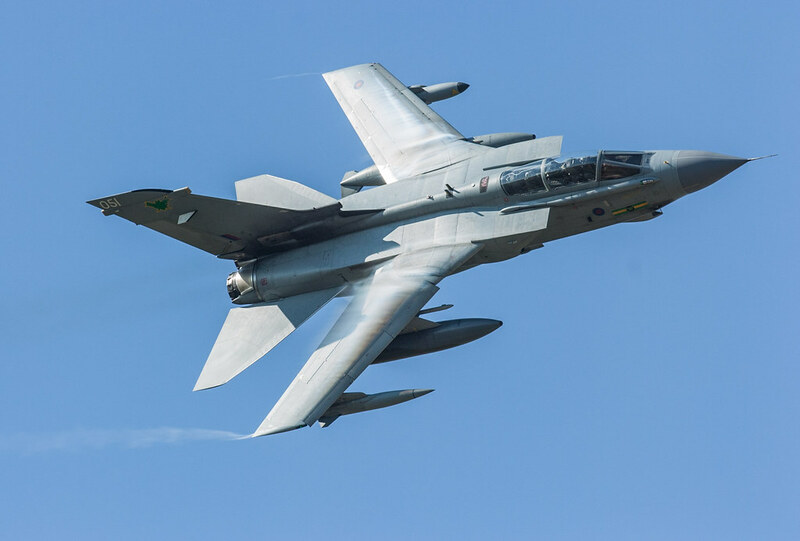 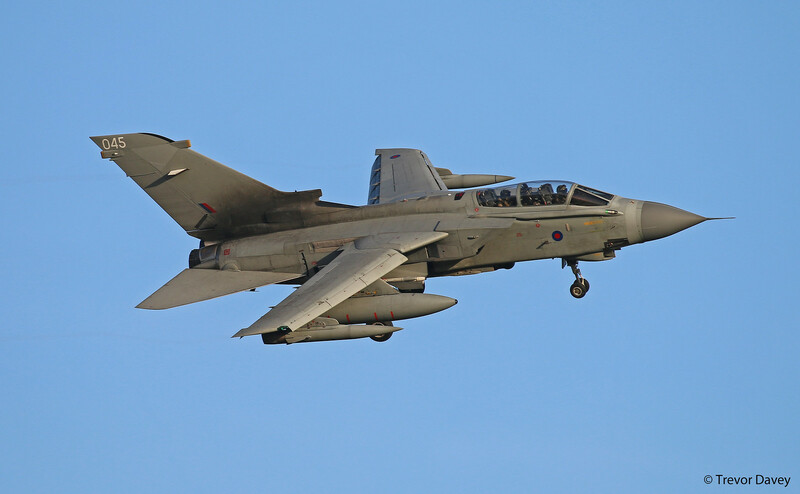 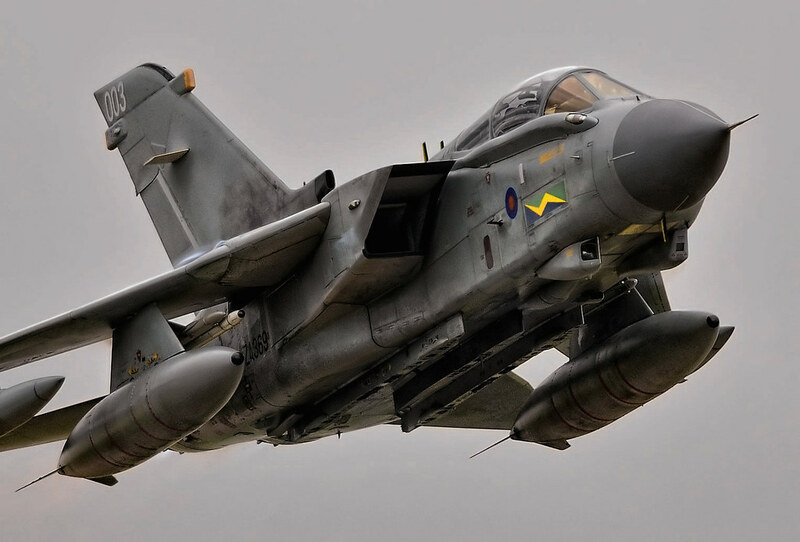 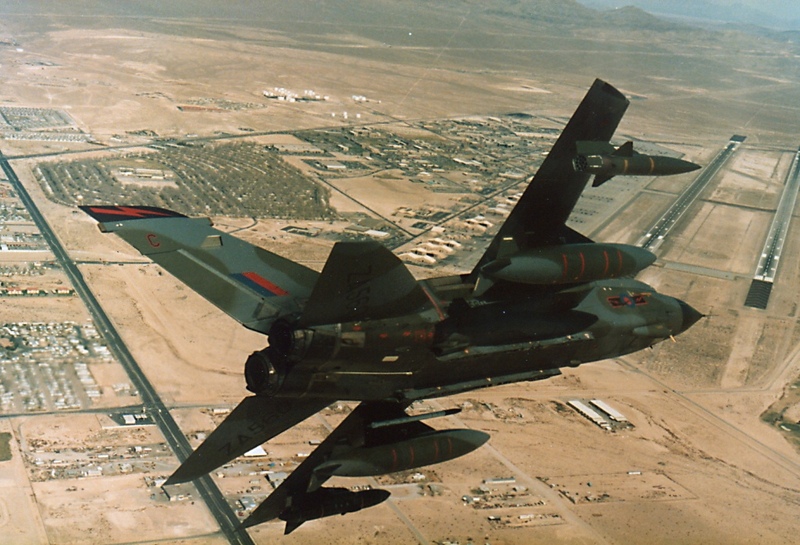 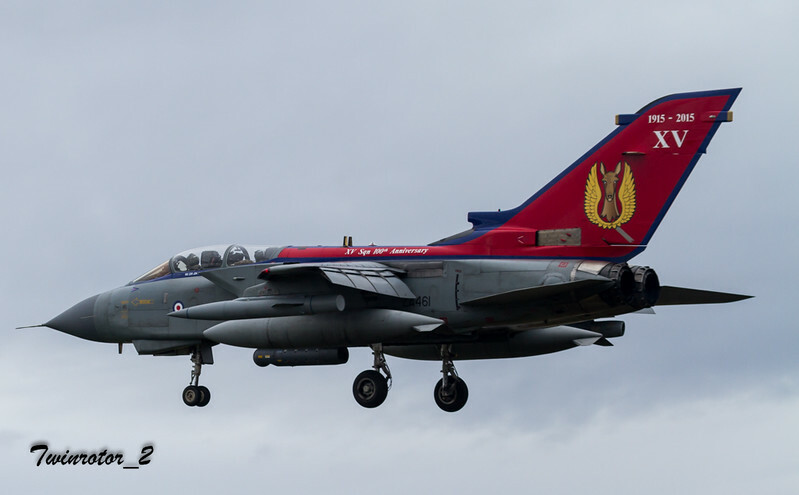 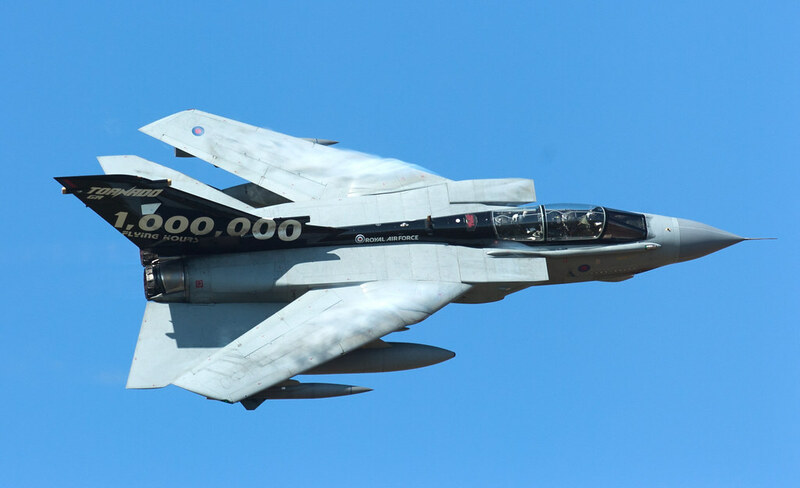 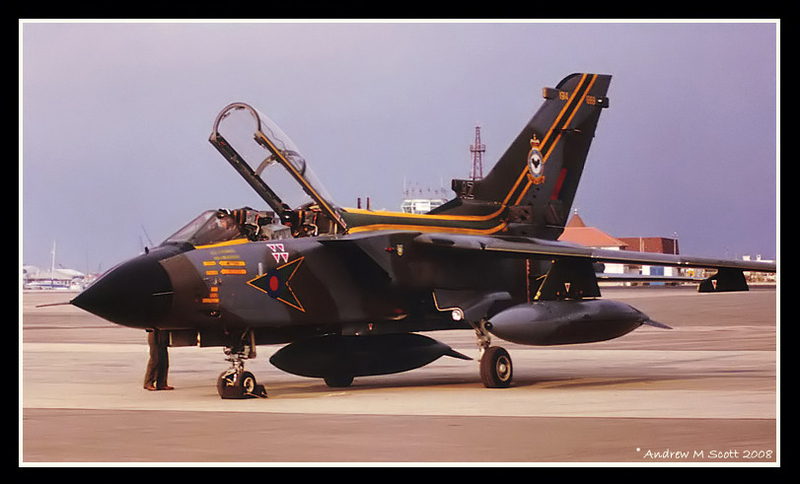 Thanks to all who have posted so far, what a fine tribute to the Tornado GR.1/4. 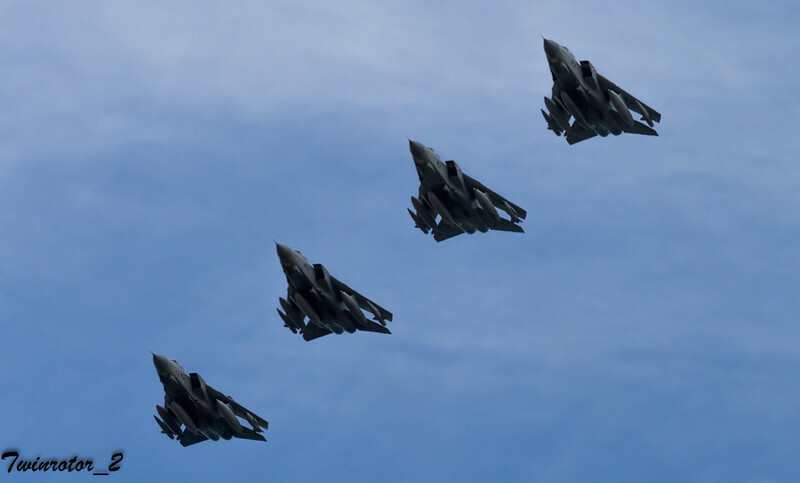 Like everyone else, struggling to pick three. 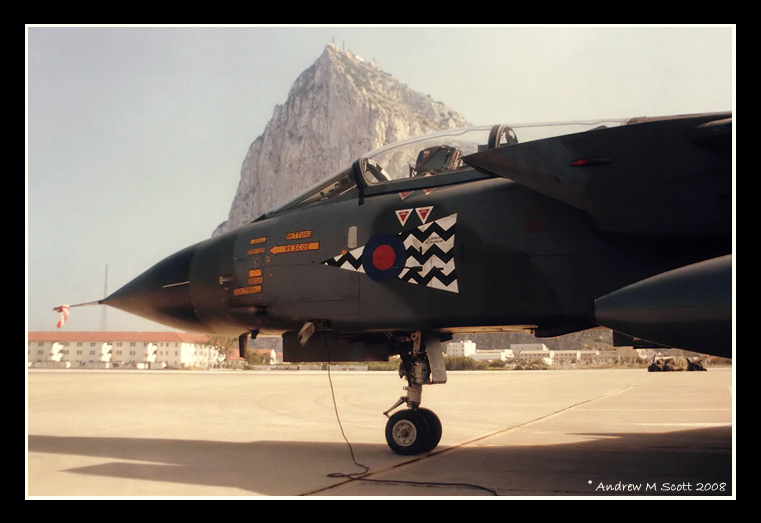 So I've cheated and picked 4 from my tour in Gibraltar 88-91. 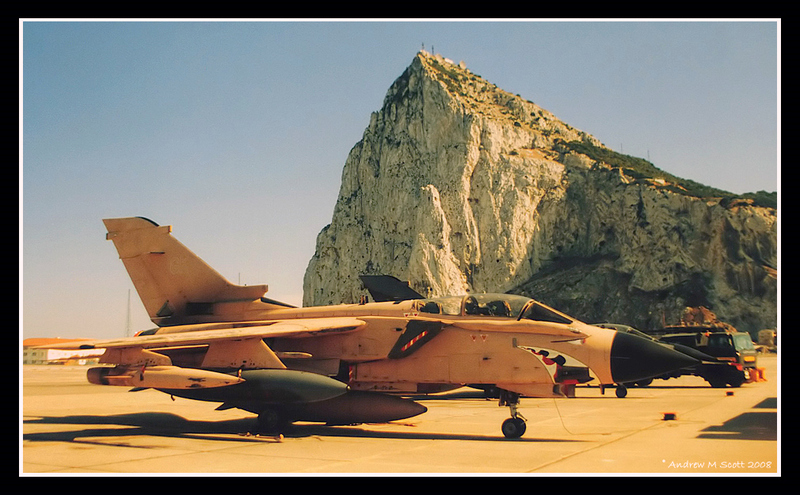 What a stunning backdrop the Rock makes. 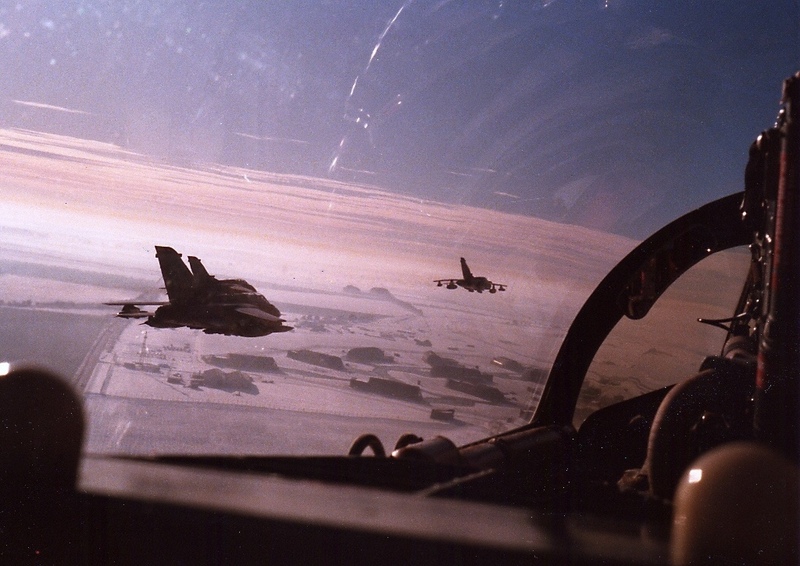 Must have been sheer hell out there! 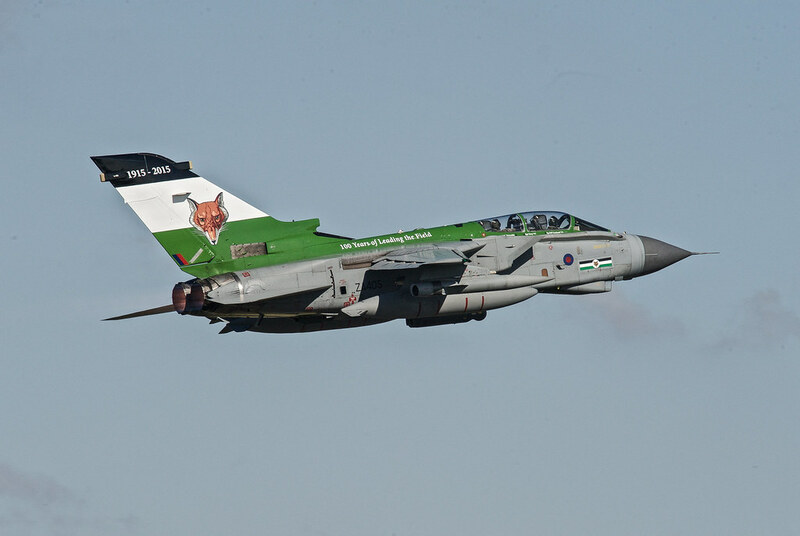 But then again, suppose someone had to do it. 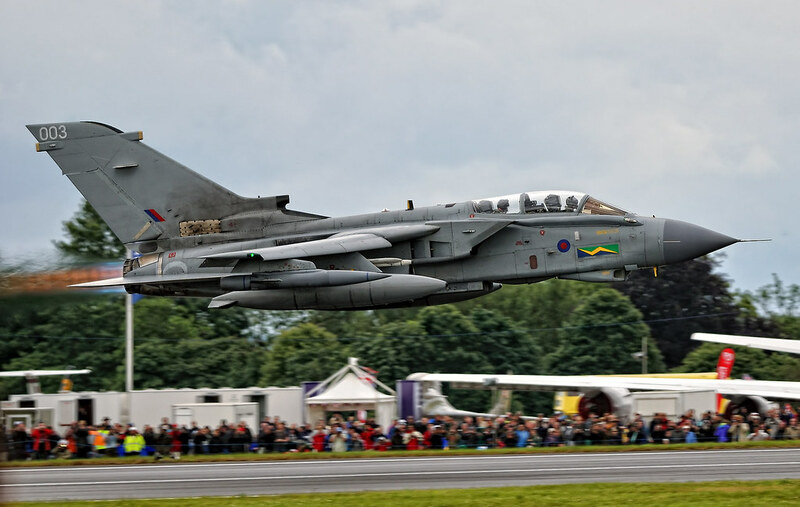 Will take me ages to sort through 35+ years of Tornado shots so here's three from recent times. 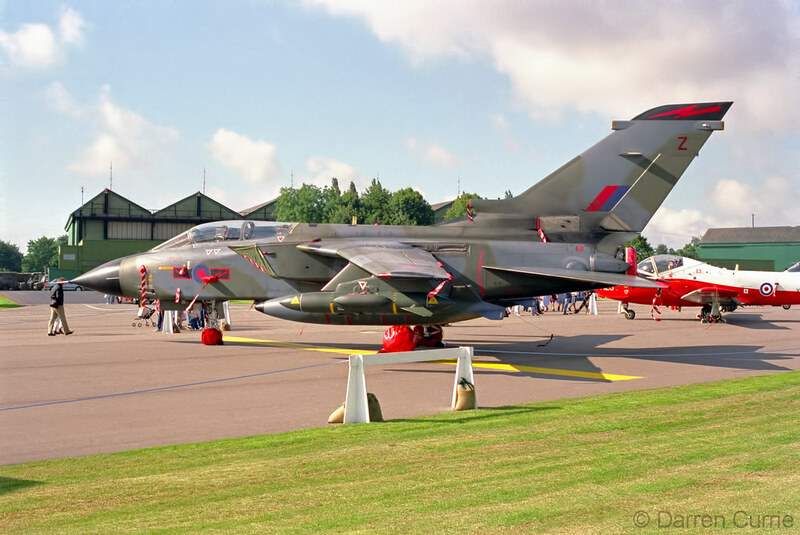 As with many others, I now find myself woefully short of Tornado pictures, considering how many I've seen over the years Still, here's a few from days gone by, I've avoided common airshow ones cos others will have much better ones that me from such events..
First up, Australian International Airshow at Avalon, nr Melbourne, Feb 2001. 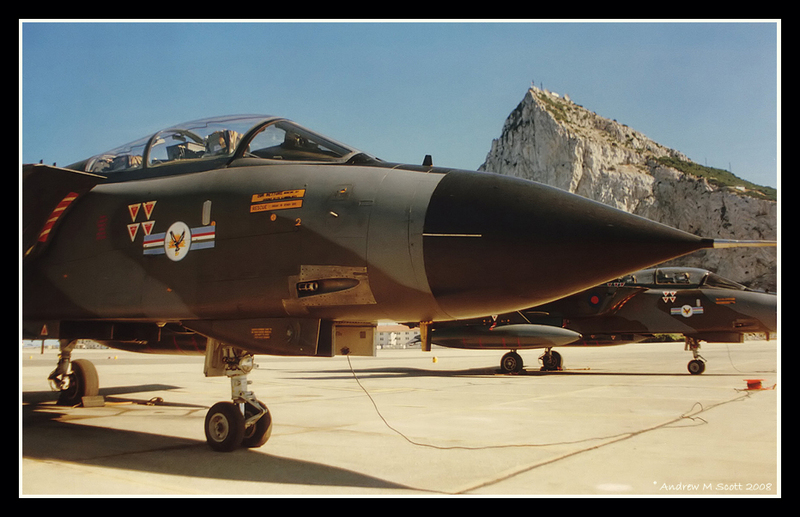 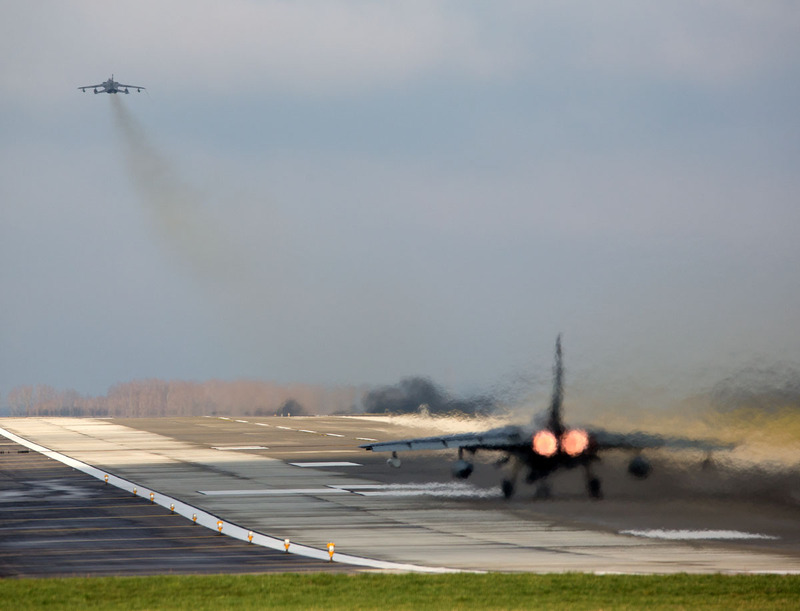 Large RAF contingent including couple of 15(R) sqn GR.1s. 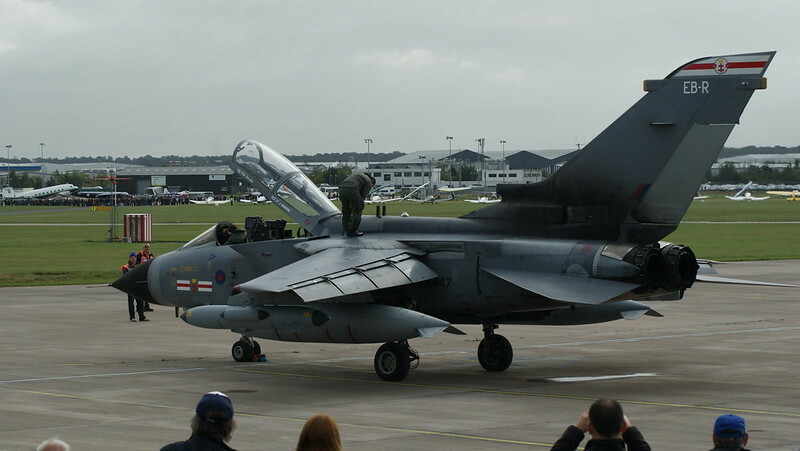 ZA452/TJ here seen taxying in presumably after a display as I doubt they arrived without wing tanks! 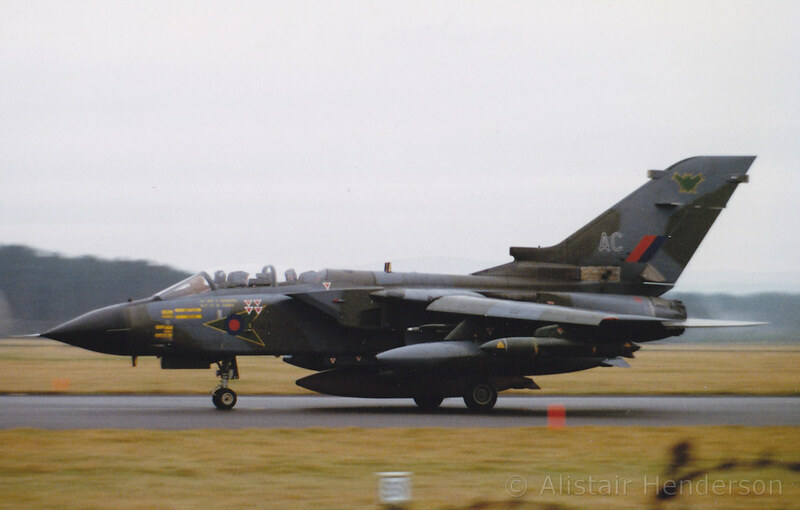 ZD739 of 9 sqn seen taxying for departure from Leuchars in Feb 92 following a lunch stop. 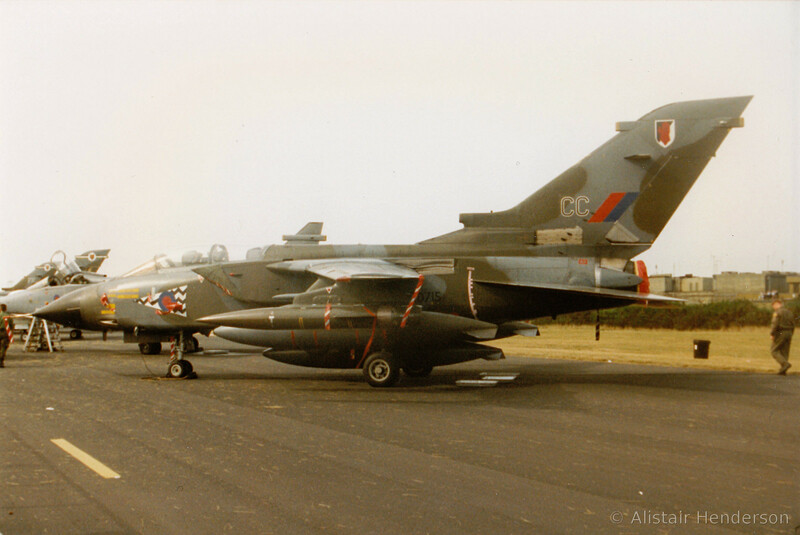 The RAFG squadrons had to do low level training in the UK when the Germans decided they weren't so keen. 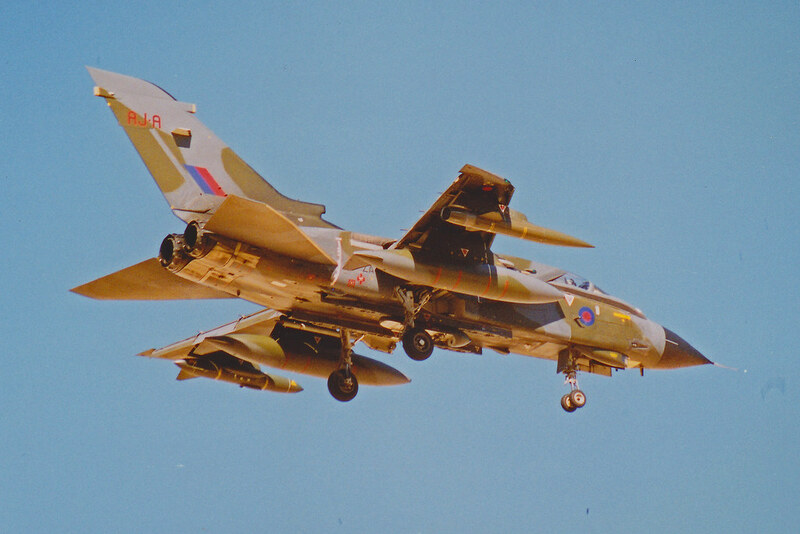 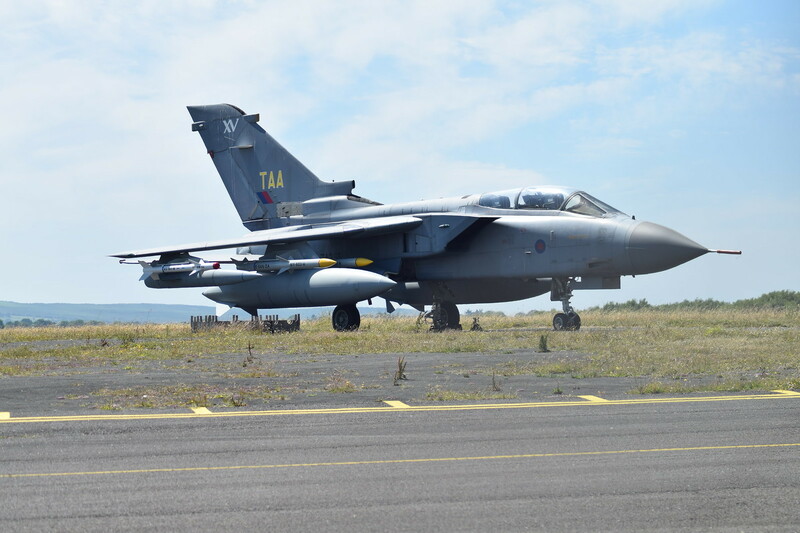 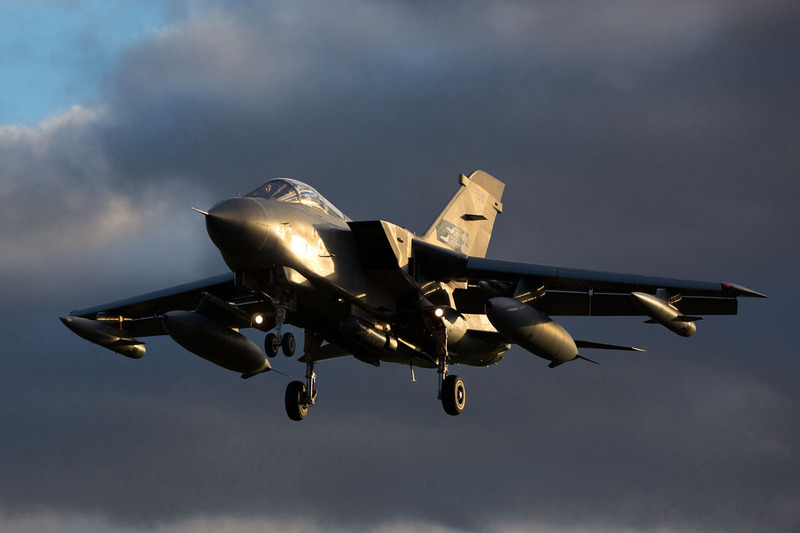 Hence, Leuchars was set up as a turnaround facility to service RAFG Tornados and Harriers who had to make the journey over to the UK for low level flying training. 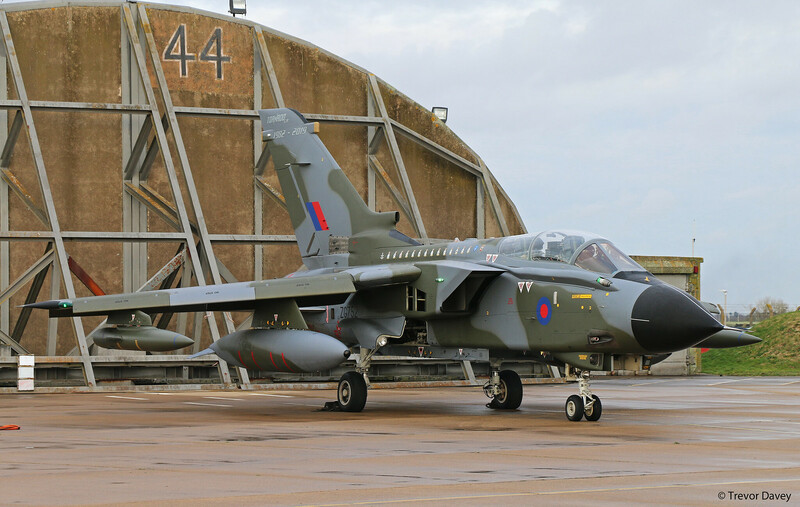 Farewell old girl, you don't owe us anything! 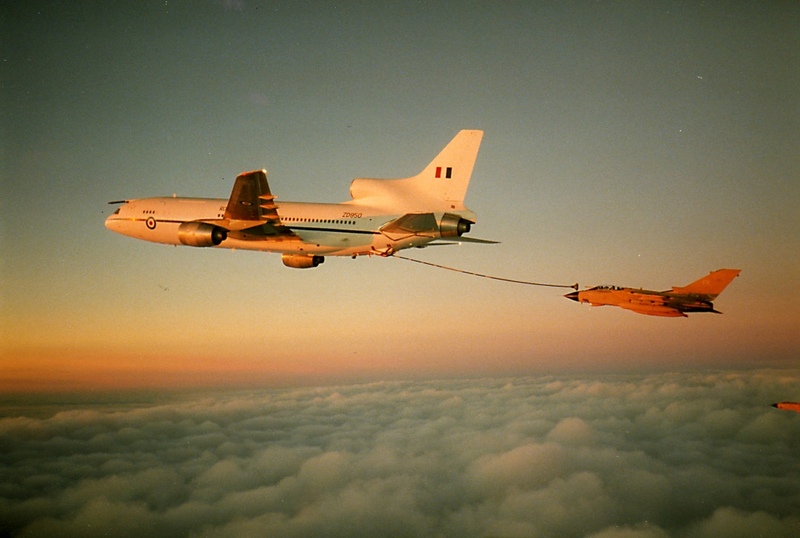 Wonderful sights, even some from my old Sqns 20 and 17(F). 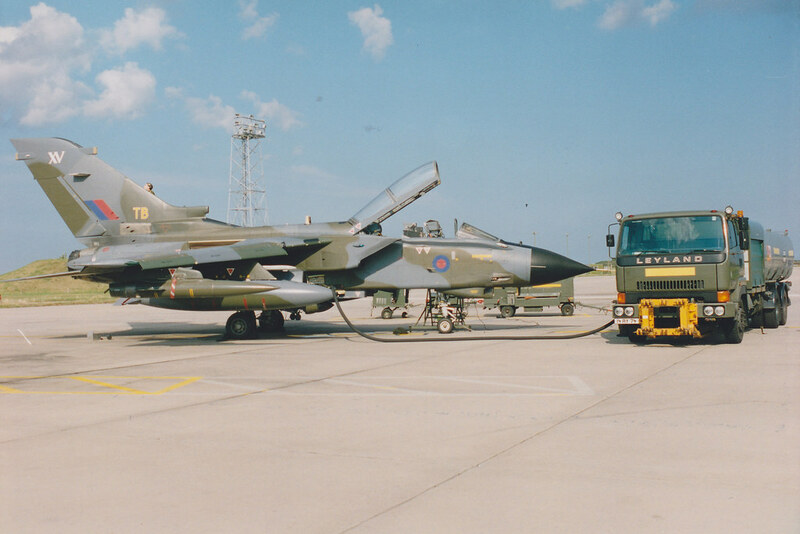 Rest well old friends, your duty was superbly done. 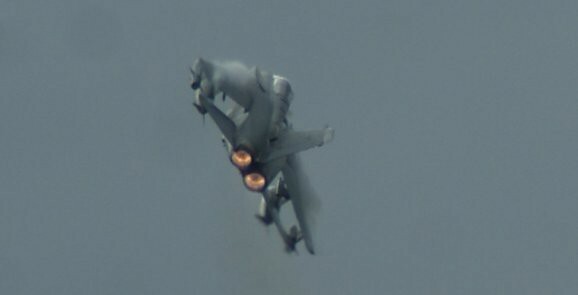 Last edited by reheat module on Tue Feb 12, 2019 6:02 pm, edited 1 time in total.